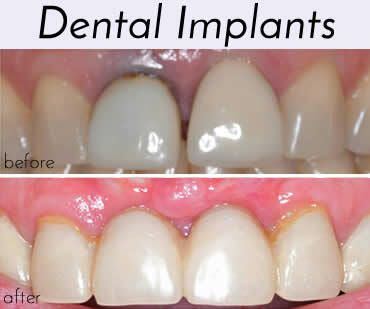 Restore the function and vitality of your smile with dental implants. Implant look and feel like real teeth. Our doctors provide periodontal services to treat and prevent gum disease. Pinhole Surgery is a scalpel-free, suture-free procedure for treating gum recession. Although no one really likes to go to the doctor or dentist, we strive to make your visits with us as comfortable and as pleasant as possible. 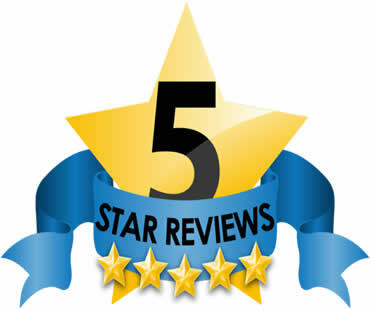 We understand the needs of today’s on-the-go families and individuals. We personalize our care, with one goal in mind, enjoying life. 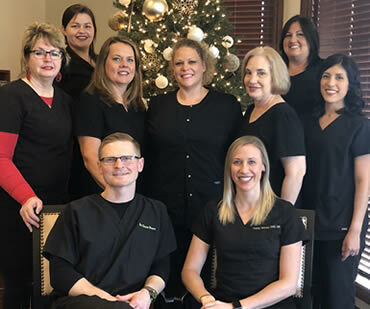 Oklahoma Center for Implants & Periodontics © 2019.